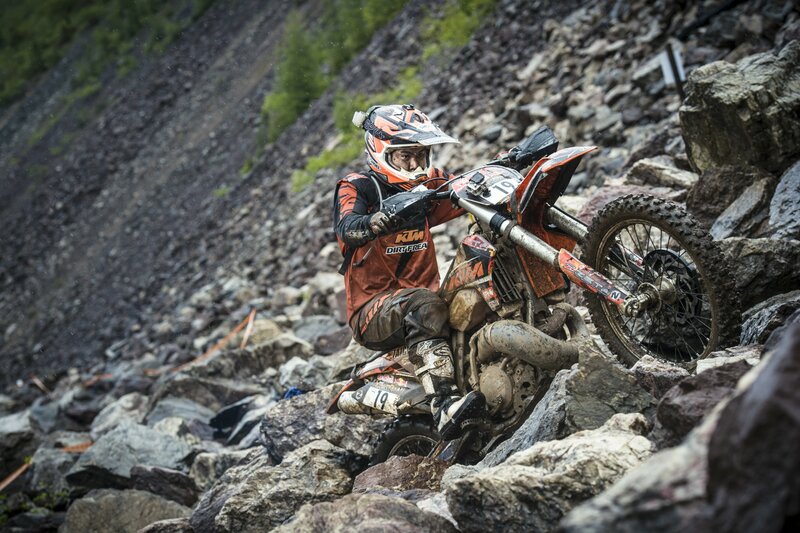 We grabbed five minutes with Trial star Taichi Tanaka (32) who tackled the Red Bull Hare Scramble for the final time this year. 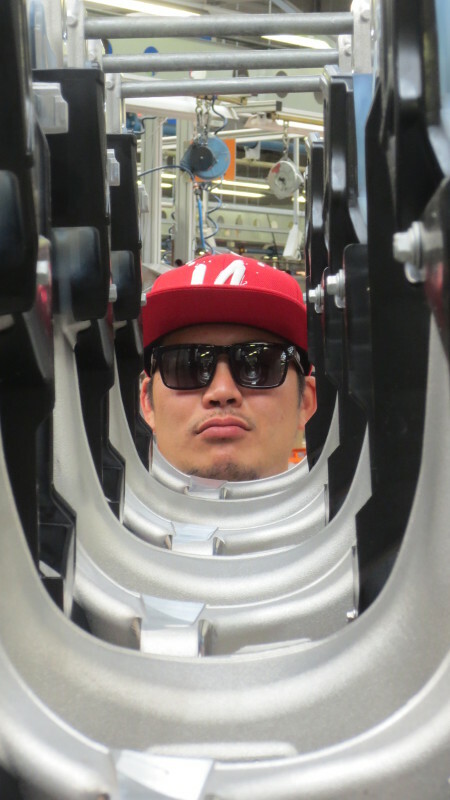 Here is what the charismatic Japanese ace had to say. 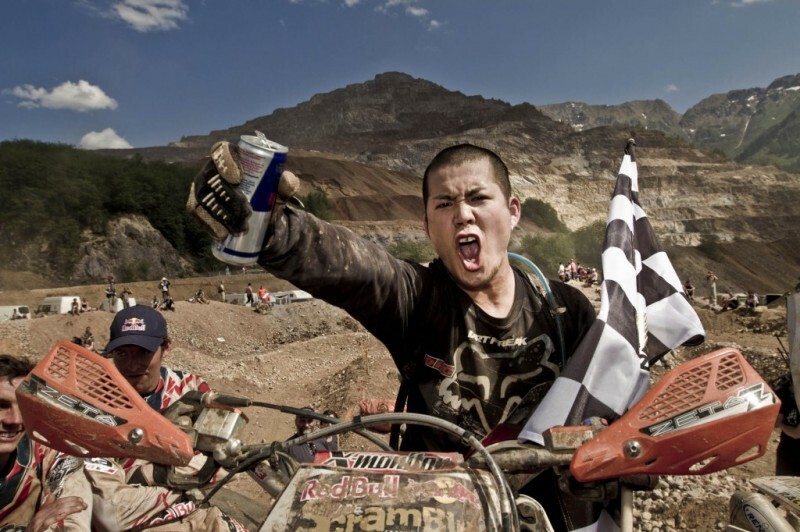 Bidding a fond farewell to the Erzberg Rodeo is Taichi Tanaka; one of the big personalities in the enduro paddock and concise proof of the international reach and appeal of this engrossing and impossibly tough event. 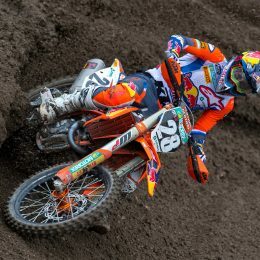 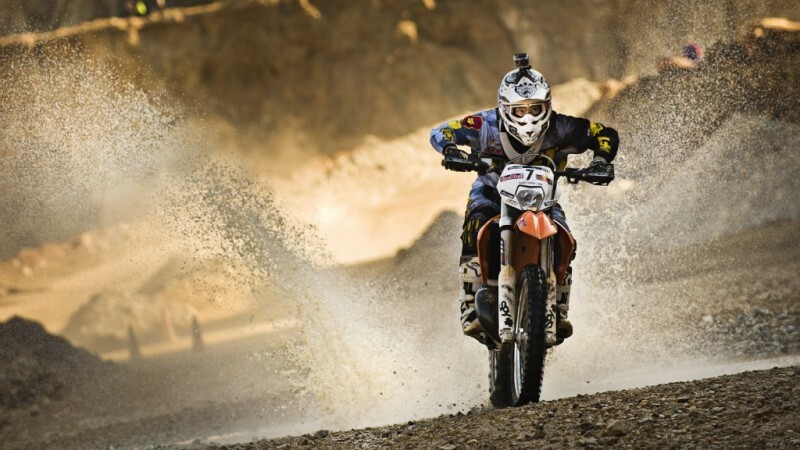 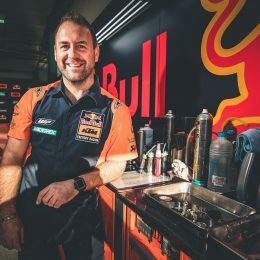 After five attempts – and with a best finish of fifth place while sadly failing to finish in the 2014 edition – ‘TT’ is unlikely to barrel his KTM up the dark stones of that immense hill again. 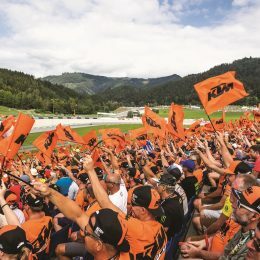 On a quick visit to Mattighofen we wanted the Japanese’s take on arguably the maddest and baddest enduro competition in the world.